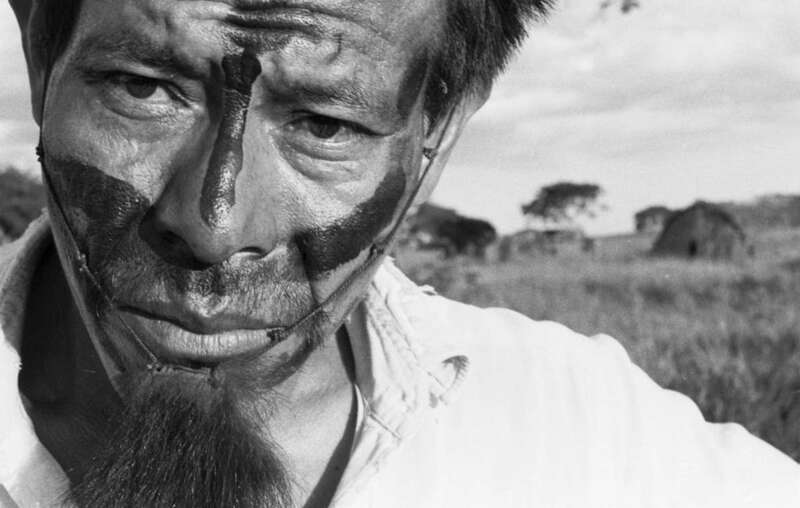 Guarani man. The Guarani have been suffering increasing threats and violence in recent months. A Guarani Indian from central Brazil has died of his injuries, two years after his community was attacked by gunmen. Rosalino Lopes, 50, was shot in the abdomen and left paralyzed when his community, Pyelito Kuê, was attacked in 2009. The gunmen were allegedly employed by the ranchers now occupying the Guarani’s land. 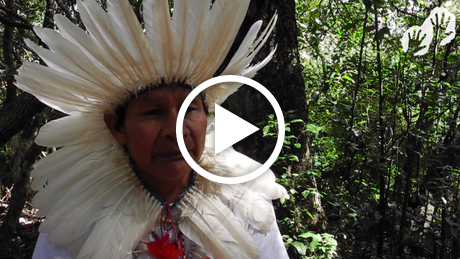 Before he died, Lopes said, ‘I am dying for the ancestral land where I was born. I wanted to return to Pyelito Kuê and live there with my family… Let all our indigenous relatives, and the authorities, know that the wound I received from the gunmen is killing me. I can’t go on any longer’. The attack followed an attempt by Lopes’s community to reoccupy their land. A more recent attempt at reoccupation also resulted in violence: earlier this year, truckloads of armed men invaded the community, set houses on fire and left several people seriously injured. The Guarani have been suffering increasing levels of aggression and threats in recent months, as gunmen are targeting prominent leaders who are reported to be named on a hit list. Last month, gunmen executed a Guarani man in front of his community. In recent decades, vast areas of Guarani land have been taken from the Indians, to make way for cattle ranching and soya and sugarcane plantations. The Brazilian government is responsible for mapping out the Guarani’s land and returning it to them, but this process has come to a near stand-still. Meanwhile, the Guarani are living in appalling conditions, with disease, malnutrition, violence and suicide rife. Survival is lobbying the Brazilian authorities and the Inter-American Commission on Human Rights, to ensure that urgent measures are taken to protect the Guarani. 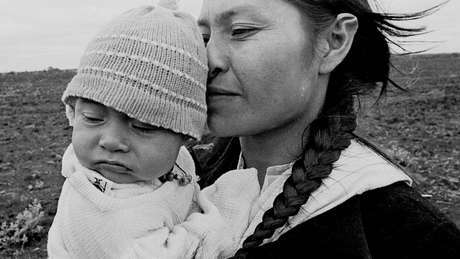 Download Survival’s report to the UN, outlining the Guarani’s plight.